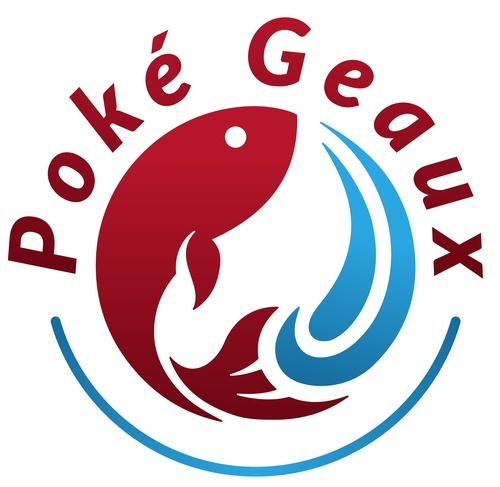 Poké Geaux is doing a soft opening and celebrating with a ribbon cutting ceremony at 11 am! Guests get to enjoy 1 bowl, drinks and great fellowship. Bring some friends and come join us February 7th! “We are excited to be opening in Houma, Louisiana! At Poké Geaux, we are committed to bringing you healthy & delicious Hawaiian-inspired cuisine served fast and fresh! Made using only the most premium ingredients at a great price. Poké, (pronounced PO-Kay) which means “to cut crosswise into pieces,” is a centuries-old Hawaiian tradition. This classic dish possibly dates as far back as the arrival of the first Hawaiians in the island chain. We offer this fast, fresh meal in a bowl or roll – your choice! You can either pick one of our delicious signature bowls or build your own, just the way you like it! In addition to serving tuna, salmon, spicy tuna and spicy salmon, we also include cooked items like boiled shrimp, shrimp tempura, chicken sous vide, scallops, tofu, and crawfish when in season!